MINEOLA, N.Y. – Acting Nassau County District Attorney Madeline Singas announced the arrest today of a New York City man charged with pretending to be an attorney and tricking his victims into giving him thousands of dollars in legal fees and for the payment of real estate taxes. Tolisano faces a maximum sentence of 2-1/3 to seven years in prison if convicted of the top charge. Acting DA Singas said that in January 2012, and then again in September 2013, Tolisano contracted with two Nassau County residents to assist them in obtaining loan modifications while falsely holding himself out to be an attorney duly admitted to practice law in New York State. The first victim, a New Hyde Park woman, learned of Tolisano through the recommendation of a work colleague. In January 2012, the victim signed a contract with Tolisano and paid $3,000 for his services. In June 2013, Tolisano told her to give him $20,000 so that he could pay her real estate taxes, and assured her that the payment would be placed in his escrow account and used to pay her taxes within the next six weeks. The victim attempted to contact him numerous times to determine if the taxes had been paid and to determine the status of the loan modification. In January 2014, the New Hyde Park victim discovered that the taxes had never been paid by Tolisano, but had actually been paid by the company that purchased her mortgage. The victim further discovered that the checks that were to be deposited into Tolisano’s escrow account had been deposited and withdrawn from another’s account. 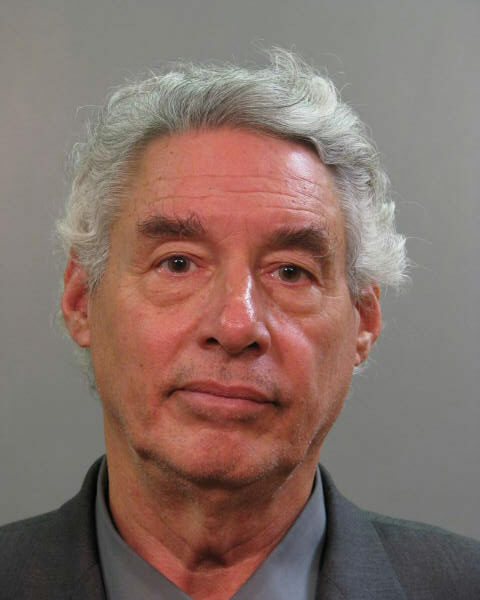 In September of 2013, a Valley Stream woman retained Tolisano and paid him $2,500 for his “legal services.” The victim received a letter from her bank on March 5, 2014 stating that Tolisano had never contacted her bank to negotiate a loan modification. The New York State Office of Court Administration has confirmed that Tolisano was not admitted to the New York State Bar. After receiving complaints from the two victims, the Nassau County Police Department Crimes Against Property Squad referred the case to the DA’s office for prosecution. Assistant District Attorney Victoria Curran of Acting DA Singas’ Government and Consumer Frauds Bureau is prosecuting the case. Tolisano is represented by Dawn Florio, Esq.